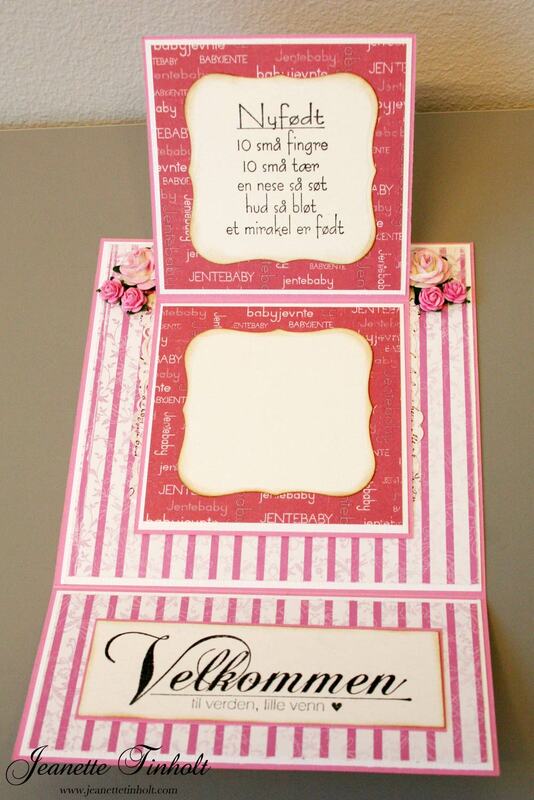 Jeg må prøve meg på joy fold card jeg også, det ser så flott ut. 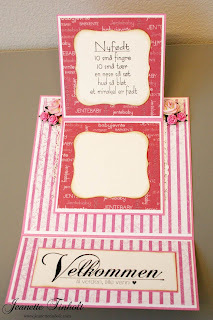 beautiful card jeanette.the image is gorgeous and i love your layout and soft pink colours. 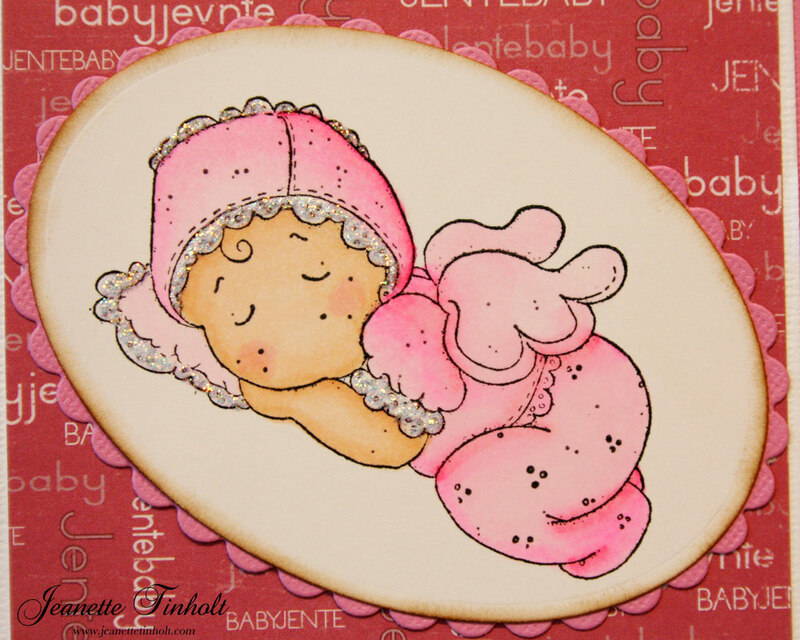 Thank you so much for sharing your fabulous card with us and joining in the fun at Passion for ProMarkers. Aw such an adorable card, so pretty. What a cute card. This looks gorgeous. Thanks for joining us at PFP this week for our special challenge.